All major Credit and Debitcards are accepted here. However, if you wish pay by sterling cheque please go here. In order to save our volunteers' time and to save your postage we request and recommend that you use the on-line route below. If you wish to purchase spares before your membership card arrives, you may use your order number as your reference. 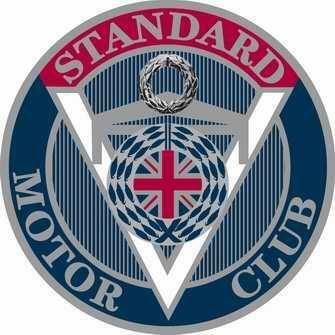 Please email a photo of your car to registrar@standardmotorclub.org.uk or enclose with your postal application.